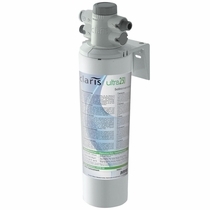 Water is one of life�s most fundamental needs, and we understand how important it is to have quality drinking water. 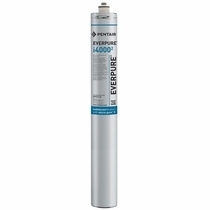 At Superwater, we are pleased to offer numerous Everpure drinking water systems for a wider variety of contexts. 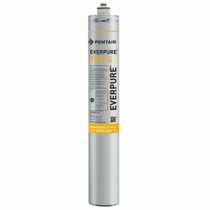 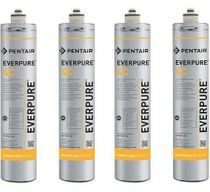 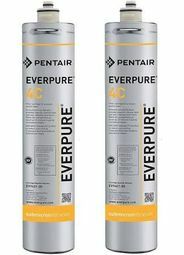 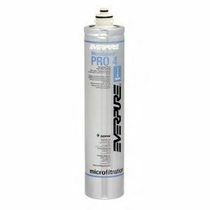 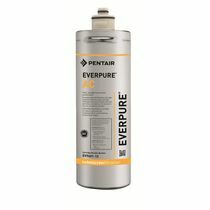 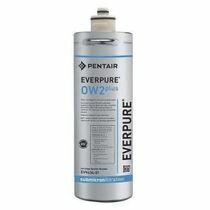 We carry Everpure drinking water cartridges because we believe they are products of the highest quality. 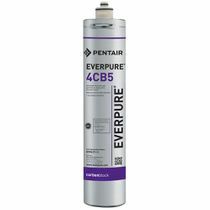 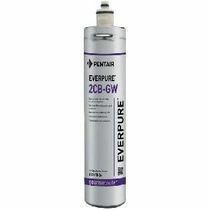 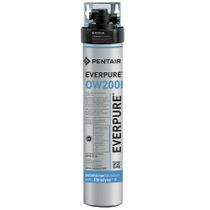 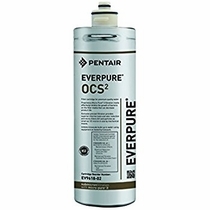 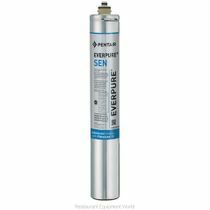 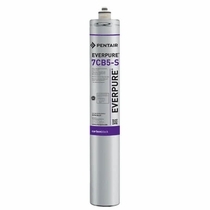 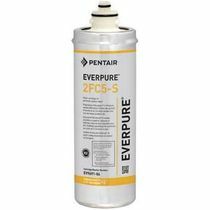 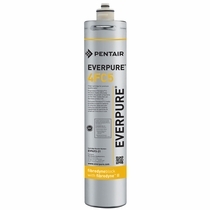 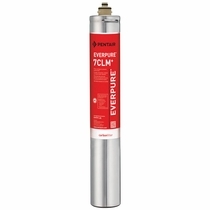 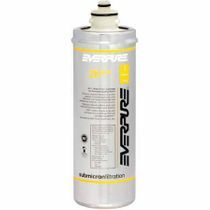 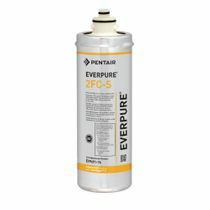 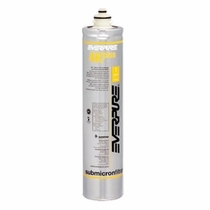 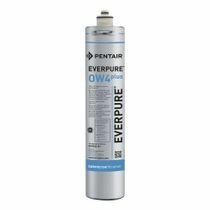 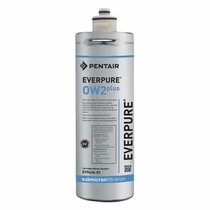 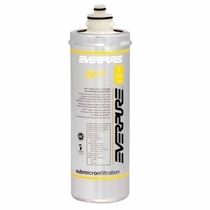 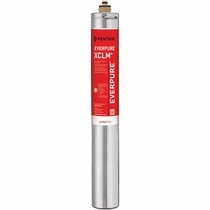 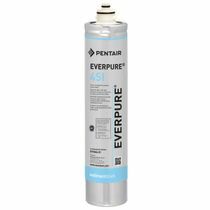 Our Everpure systems are excellent choices for reducing harmful components like the lead, asbestos fibers, and mold that sometimes make their way into a water supply. The cartridges are also capable of removing the bad tastes and odors that can make water almost unpalatable. 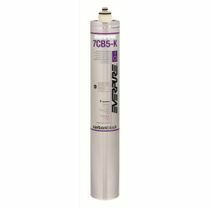 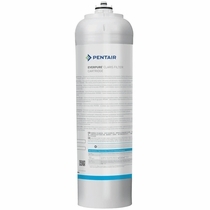 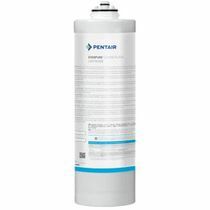 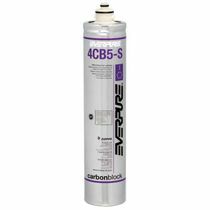 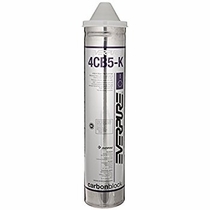 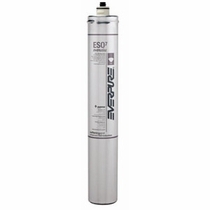 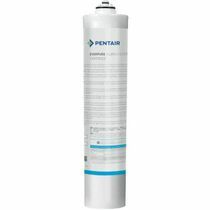 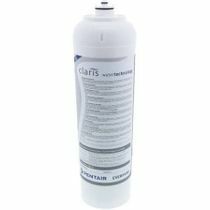 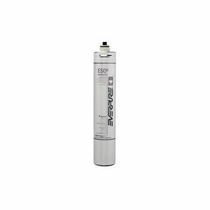 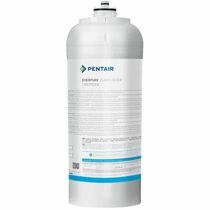 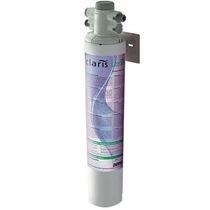 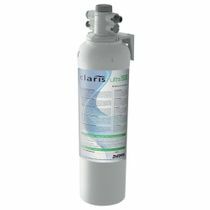 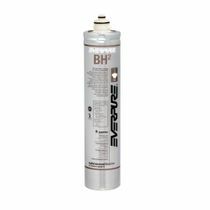 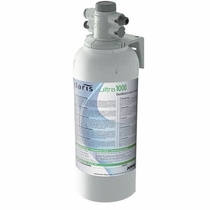 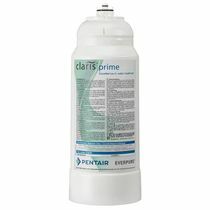 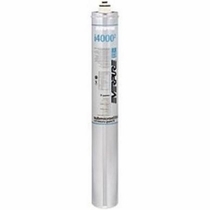 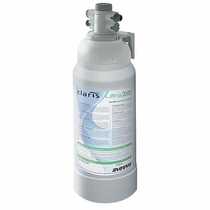 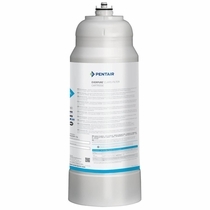 With a variety of sizes and specifications, you�ll easily be able to find a filter cartridge for any water filtration system you may have. 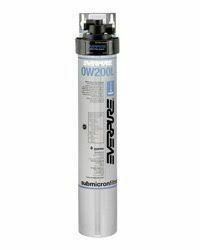 Superwater has a full collection of filters and cartridges that can easily make your water taste and smell much better. Beyond that, you�ll be able to be confident that harmful substances will be filtered out. 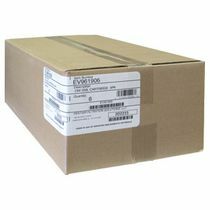 Please browse our site or contact us for more information on any of our products.